These wonderful little snacks called Primal Strips attracted my eye at our local natural food store. With the packaging and image of meat jerky, I was a bit surprised to discover that they were in fact vegan! 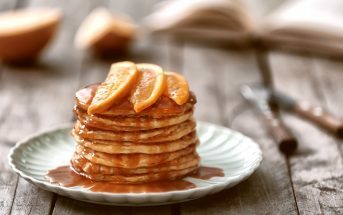 I do love eating vegan, yes, I am a huge fruit, vegetable, and grain fan. I always have been. But, quite frankly, if I really want the flavor of meat, it has always seemed logical to me to eat…well…meat. I love veggie burgers, but not the ones that are made to look and taste like meat. Rather, I like the grain and mushroom based ones that are supposed to be actual vegetable burgers. As much as I love to follow a vegan diet, I have just never felt the need to go for meat substitutes. That being said, I somehow felt these meatless snacks deserved a shot. After all they just recently won a Best New Vegetarian Product Award. 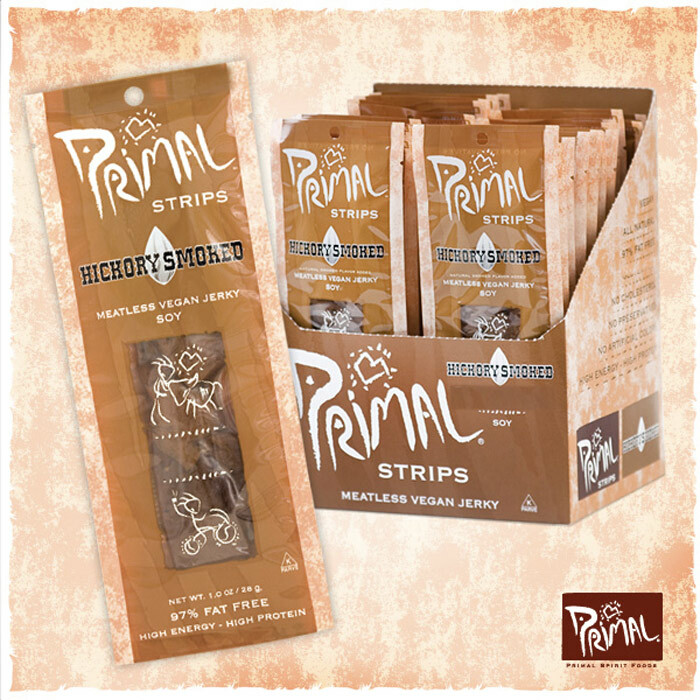 The Primal Strips come in six flavors, broken down into three types, soy-based, seitan-style, and shiitake mushroom. With three categories in front of me, I decided to do three reviews. Though quite similar, each seems to target a different audience. So I started with the soy-based varieties of Texas BBQ and Hickory Smoked. Requiring a dose of protein after some strenuous soccer matches, I brought these flavors along for a post tournament snack. As expected, I think the soy based flavors were the meatiest of the bunch. To my surprise, they tore apart with ease, and shredded “meat-style.” The texture was chewy, but not tough, and really quite delightful. Though I can’t speak for all, this jerky may actually fool me if I didn’t know in advance that it was vegan. 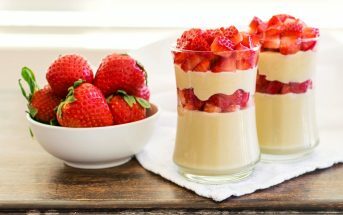 This flavor packs some serious protein for a low calorie punch! With just 81 calories for a generous amount of jerky, I received 10 grams of protein and only 1 gram of fat. The sugars were at 5 grams, more than I like in a “meat” snack, but not bad in the grand scheme of things. As for the flavor, a small disclaimer should be made, I am addicted to all things barbecue flavored. There may be some slight biased here. That being said, this was a mild and sweet jerky with a wonderful barbecue flavor. This chewy and delicious snack is one I wouldn’t hesitate to experience again. These Primal Strips are made with Non-GMO soy and ingredients I was not only familiar with, but could also fully pronounce. All natural is their goal, and they have succeeded. 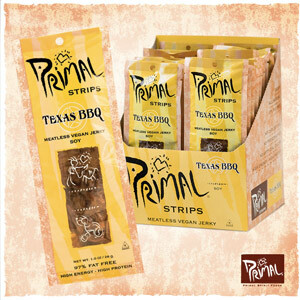 Certifications: Primal Strips are Certified Kosher Parve. Dietary Notes: By ingredients, these Primal Strips are dairy-free / non-dairy, egg-free, gluten-free, grain-free, nut-free, peanut-free, vegan / plant-based, vegetarian. Nonetheless, always read the ingredient statement and check with the company on their manufacturing processes for all varieties if potential allergen cross-contamination is an issue for you. Processes and labeling are subject to change at any time for any company / product. 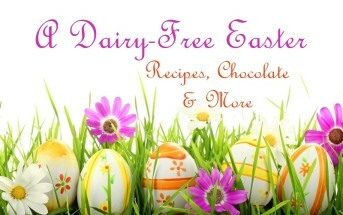 For More Product Information: Visit the Primal Spirit Foods website at primalspiritfoods.com.